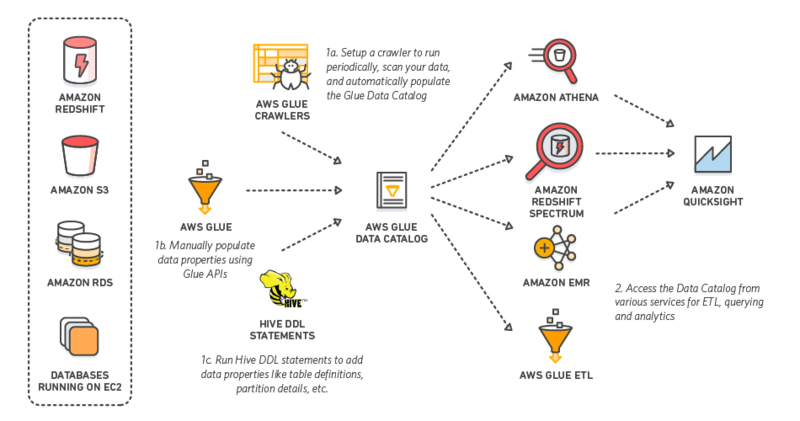 The following is a brief discussion of an approach to versioning a serverless API on the AWS stack. 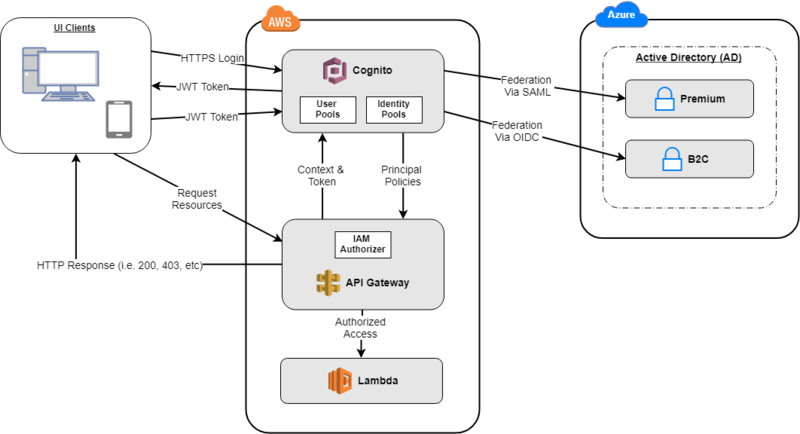 In this stack the typical serverless API architecture comprises an API within the API Gateway service that has endpoints connected to Lambda functions. 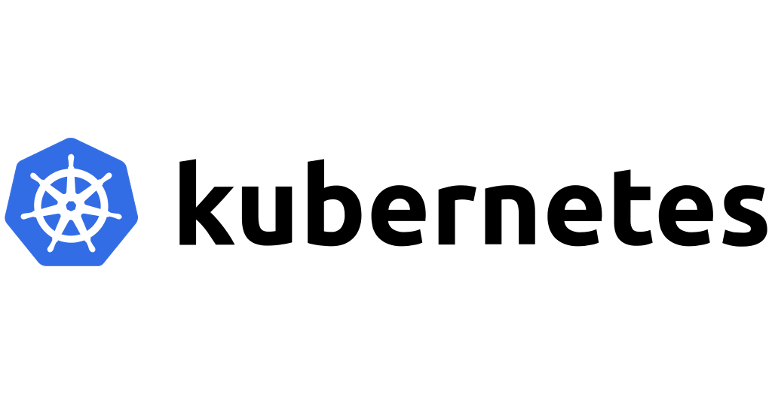 These Lambda functions then perform different actions (i. Recently I've been working to create a bash script that can be used to make a curl request to AWS. Something I thought would be trivial ended up being quite fun to work on, the results of which can be seen in the bash script I've put into Github.